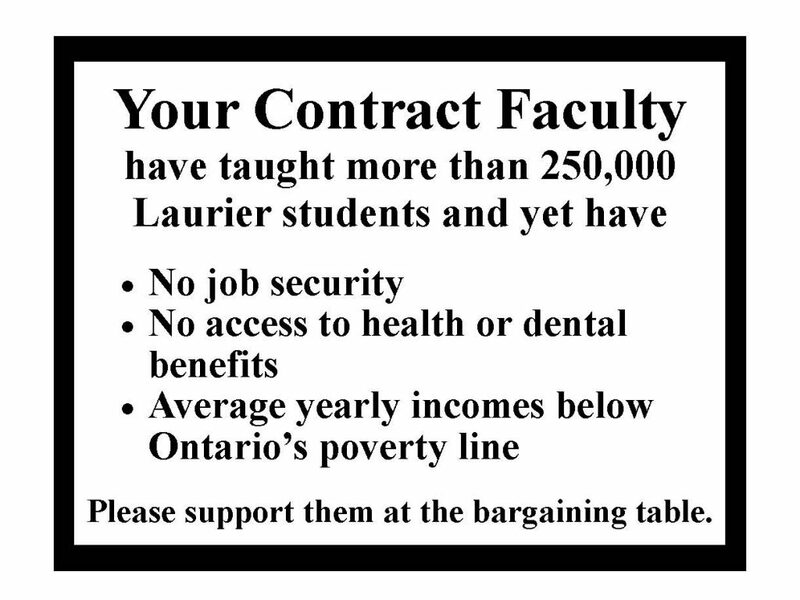 • Contract Faculty at Laurier? – Two PP slides that can help! 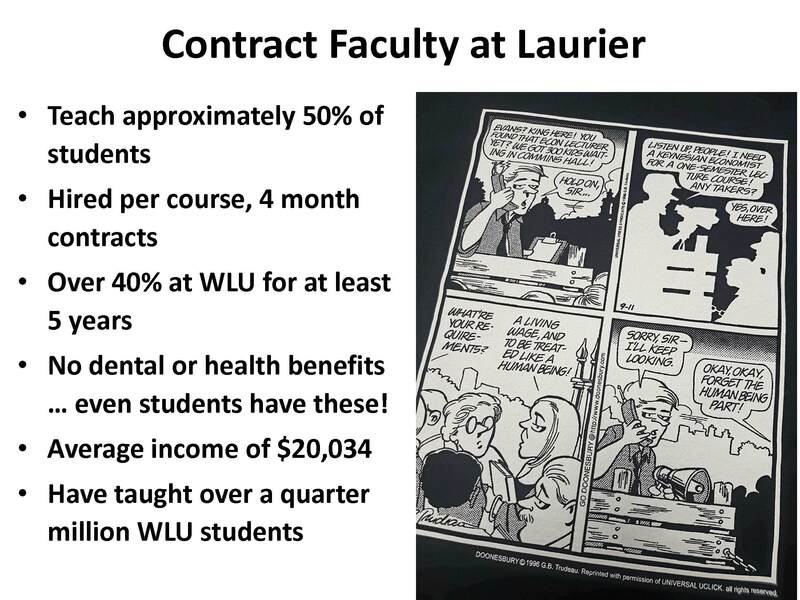 Contract Faculty at Laurier? – Two PP slides that can help!